Sleep is such a natural part of living that we tend to take it for granted. Of course, there is much more to sleep than most of us realize. Scientists have been performing controlled sleep experiments for well over 100 years now in an attempt to understand exactly what happens to the brain and body during slumber. Since the first experiments in the late 1800s, we’ve learned much about things like REM, circadian rhythms, insomnia, and various sleep disorders, and while much of the knowledge gained by these studies has become well-known and normalized, the studies themselves are often far from normal. In fact, many of them are just bizarre. Below are the 15 weirdest sleep experiments ever conducted. In 1894, Russian physician Maria Manaceina conducted an odd experiment meant to determine whether or not sleep is more important than food. To help her figure it out, Manaseina forced four puppies to stay awake by constantly walking and handling them. The first puppy died after 96 hours, while the rest perished shortly after. Manaseina repeated her experiment on six additional puppies, only to find that they all died as well, thereby proving her theory that sleep is indeed more important to immediate survival than food. 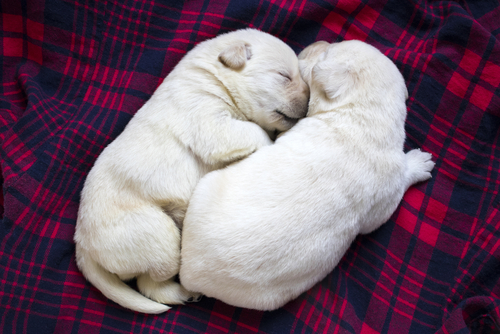 Sleep-deprived puppies will die, but what about humans? A year after Marie Manaceina killed her puppies by depriving them of sleep, a sleep deprivation experiment along the same lines was conducted at University of Iowa. 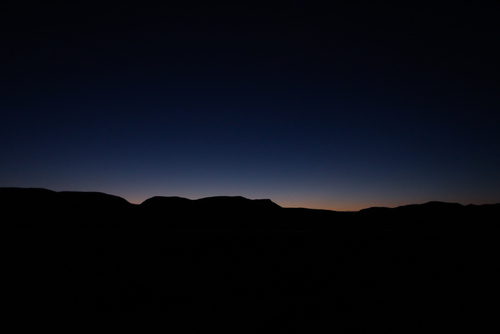 This time, a research scientist observed three men as they stayed awake for a total of 90 hours straight. Though the men experienced some confusion after the first 24 hours, it was not until the second night of sleep deprivation that the hallucinations began. One man reported that the floor was covered in “greasy looking molecular layer of particles,” and began to have trouble walking as he attempted to step over these particles. After the 90 hours was up, all three men fell asleep without a problem. In fact, they slept so deeply that not even the electric shock they were then subjected to could wake them. In 1962, during the midst of the Cold War, French geologist Michel Siffre condemned himself to two months of isolation in a frozen subglacial cave. The purpose of his weird experiment was to figure out the ways in which humans naturally respond to solitary confinement. Siffre stationed a research assistant at the cave’s surface, and contacted him whenever he went to sleep, woke up, or consumed food or water. Besides that minimal interaction, the scientist made zero effort to mark time in any other way, and he did not have a clock. At the end of the two months, Siffre concluded that while humans have an internal clock, it becomes warped over time. For instance, Siffre managed to maintain a regular sleep schedule based on a 24-hour day, but his perception of time was dramatically slowed. He emerged from the cave an entire month later than expected, and when asked to count to 120, one digit per second, it took him took five minutes to do so. Perhaps Siffre was inspired by two earlier experiments which also attempted to discover what happened to the body’s natural rhythms during solitary confinement. 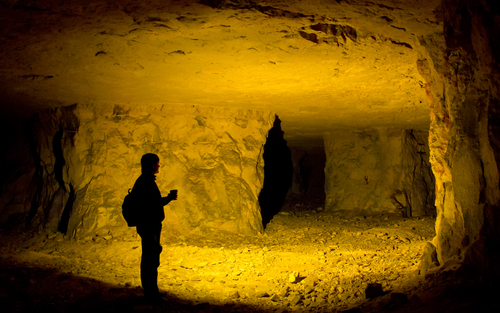 In 1938, Nathanial Kleitman and Bruce Richardson, both sleep researchers, spent 32 days in Kentucky’s extensive Mammoth Caves. Though they hoped their bodies would naturally convert to a 28-hour sleep cycle when deprived of the sun and other environmental cues, the scientists’ results were ultimately inconclusive. Two decades later, another sleep researcher named Jurgen Aschoff found volunteers brave enough to spend time in an environment completely void of all sunlight. He measured their body temperatures and urine output, and concluded that humans do indeed have natural circadian cycles that are not dependent upon environmental cues. In an attempt to raise money for a children’s charity in 1959, radio presenter Peter Tripp decided to stay awake and broadcast his popular radio show for 201 straight hours. Tripp was closely monitored by scientists and physicians throughout. Though Tripp seemed to be handling the challenge well at first, by day three the scientists began to observe strange behaviors. At one point, Tripp was sure that his desk drawer was on fire. At another point he frantically removed his shoes because he thought they were filled with spiders. According to those observing him, Tripp seemed to be hallucinating during the times his brain would usually be in its REM, or dream, state. After the experiment, Tripp slept for 13 straight hours and though he seemed fine physically, his family maintained that Tripp never fully recovered from his experiment. During the 1950s, the Central Intelligence Agency embarked on a top secret program meant to find drugs, tools, and techniques for mind control. The CIA spent a whopping 20 years conducting more than 150 experiments! These experiments, which are collectively referred to as MKULTRA, included slipping LSD to unsuspecting bar goers, testing various electrical shock techniques, tricking heroin addicts into taking a variety of hallucinogens, and using sleep deprivation in an attempt to brainwash. As far as we know, such government testing has stopped, and more than 20,000 pages of documentation on MKULTRA was released to the public in 1977. Because of the potential health risks, the Guinness World Records no longer awards a record for the longest period of time without sleep. 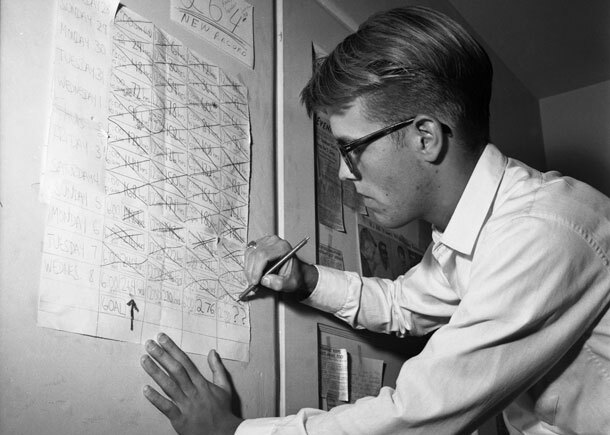 This wasn’t the case, however, in 1964, when San Diego high schooler Randy Gardner stayed up for 11 days and 24 minutes. Doctors and sleep scientists closely monitored Gardner throughout his endeavor, and reported that he experienced mood swings, suffered hallucinations and bouts of paranoia. He also had increasing trouble remembering things and concentrating as time went on. Despite these obvious setbacks, Gardner still managed to win a ping pong match on day 10 of deprivation. Fortunately, Gardner is said to have fully recovered from his record-breaking sleep experiment. In 1973, a breeder of doberman pinschers discovered that he was breeding narcoleptic dogs — that is, dogs that unexpectedly fall into REM sleep to the point where they are effectively paralyzed temporarily. As it turns out, narcolepsy in dobermans is quite common, and is an autosomal recessive trait that must be passed to a puppy from both parents. 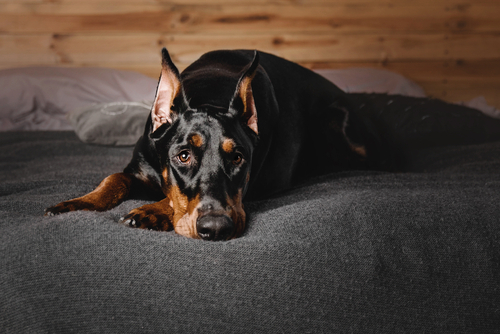 To find out more about narcolepsy in both humans and canines, scientists at Stanford University gathered a pack of dobermans. 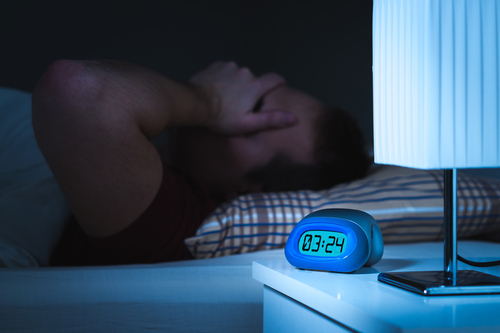 Through their research, they discovered a number of things that had previously been unknown, including the existence of a gene mutation that affects the transmission of messages signaling wakefulness. Knowledge of the gene mutation only occurred in 1999, and further research is still being conducted to determine whether or not humans with narcolepsy have a similar genetic link. 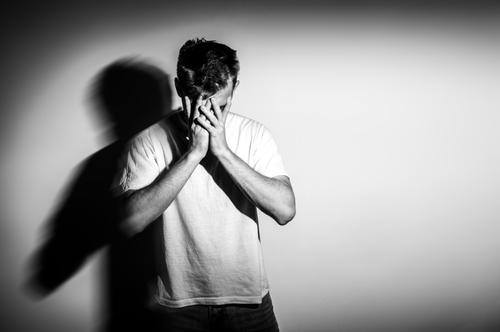 Scientists have known for awhile now that sleep deprivation can seriously affect one’s well-being, but in 2013, a group of researchers in Sweden wanted to learn about the effects of sleep deprivation on physical appearance. To conduct their experiment, they kept 10 people — five men and five women — from sleeping for a total of 31 hours. Afterwards, they asked 40 additional people — 20 men and 20 women — to compare before and after photos of the test subjects. The feedback received found that the after photos had “more hanging eyelids, redder eyes, more swollen eyes, darker circles under the eyes, paler skin, more wrinkles…” and even “looked sadder” than the photos taken before the experiment began. It seems scientists have long been interested in the possible connection between sleep and healing. In 2005, a study was conducted during which one group of rats was deprived of REM sleep for five days, while another was allowed to sleep as normal. As it turned out, both groups of rats were able to heal wounds equally well, implying that sleep deprivation had no effect whatsoever on the body’s ability to heal. This was not the case, however, in an experiment conducted a year earlier, during which rats deprived of sleep were unable to heal burns as well as the rats which had been allowed plenty of sleep. 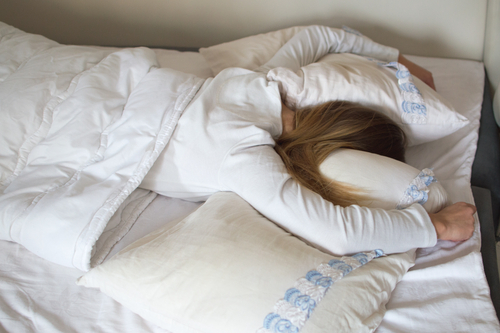 Though scientists have been studying the sleeping brain for nearly a hundred years, one recent study has sought to discover an explanation for the “first night effect” — that is, the reason humans tend to sleep poorly their first night sleeping somewhere new. The scientists used MRI, polysomnography, and magnetoencephalography to study 35 people as they slept in a laboratory. On the first night, the scientists noticed that the right halves of the participants’ brains slept normally, while the left halves became more active when responding to various sounds. 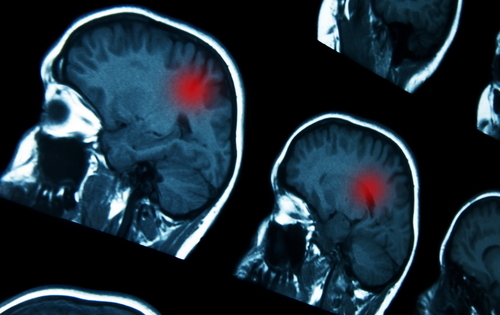 This brain activity led to many of the participants waking up at sounds their left brains found unusual, or potentially threatening. Studies like this one are still being conducted, though the evidence seems to imply that the “first night effect” is real, and that humans, like dolphins, birds, and other animals, will remain alert in some way until they’ve deemed a place safe to fall asleep. 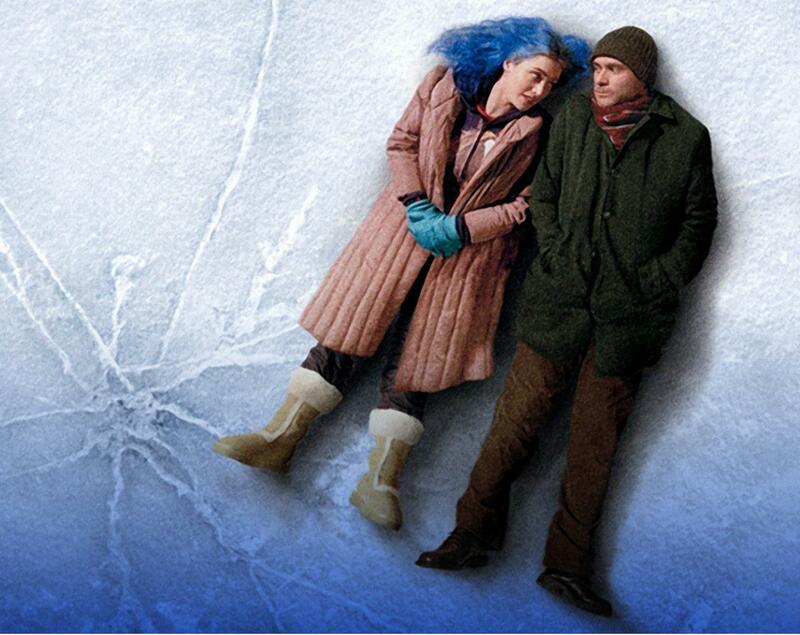 The film “Eternal Sunshine of the Spotless Mind,” starring Jim Carrey and Kate Winslet, may be meant as science fiction, but it may soon become reality. Admittedly inspired by this unique film, a group in Italy is currently conducting research and experiments on whether or not the sense of smell can modify painful memories. This group is using “aversive technology” — in this case, nauseating odors — to see if they can reduce patients’ urge to smoke. Though we’ll have to wait and see whether or not the scientists can ultimately modify one’s memory using this adverse technology, so far the results are just as interesting as Hollywood promised. Various governments, including the United States, have attempted to effectively use sleep deprivation as a tool for torture. In the first 10 years of the 21st century alone, the U.S. government conducted more than a dozen tests during which prisoners were deprived of sleep for up to 180 hours. During each prisoner’s deprivation, doctors collected data to gain knowledge about the physical and emotional effects experienced by each person. This was done to “calibrate the level of pain experienced by detainees during interrogation” and to discover which sleep deprivation techniques were most likely to yield both pain and the desired results. A good night’s sleep can keep you healthy. A 2015 study done by German scientists found that during periods of deep sleep, the body’s immune system actually encodes “memories” of infections in order to learn how to fight off those infections later. A similar study took this revelation a step further and found evidence that when it comes to staying healthy, the times in which we sleep are just as important as the amount in which we sleep. 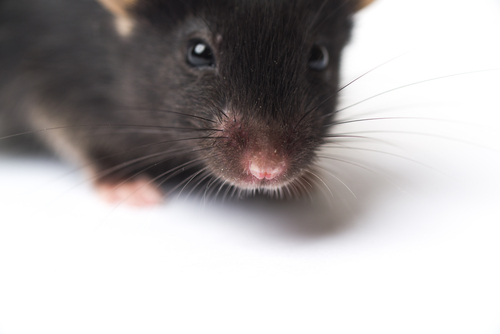 A group of rats which received plenty of sleep, but on a 20-hour schedule, exhibited immune responses that were subpar compared to those on a regular schedule. Collectively, these two studies suggest that not only does the well-rested brain play a role in maintaining health, but those who sleep in “shifts,” as do those who are employed in “shift work,” are more prone to sickness. 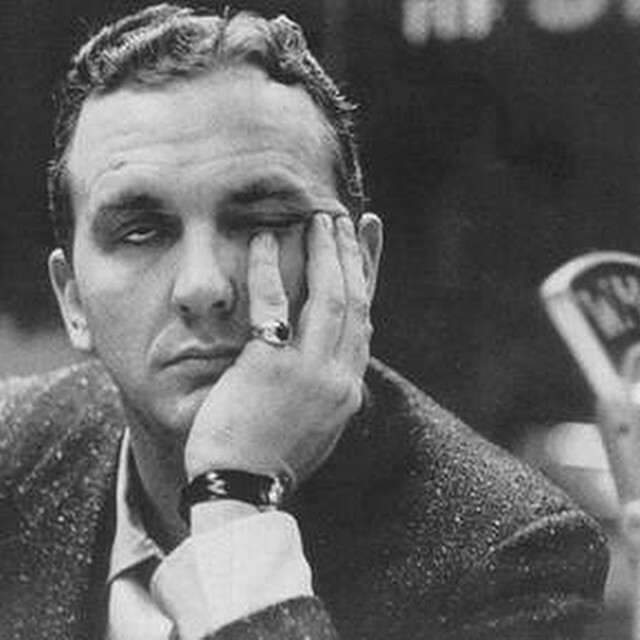 Neurotic people are more likely to experience insomnia. Apparently, if you are under the impression insomnia attacks blindly, you are wrong. According to a recent study done in Holland, those with neurotic tendencies tend to suffer from insomnia much more frequently than their peers. 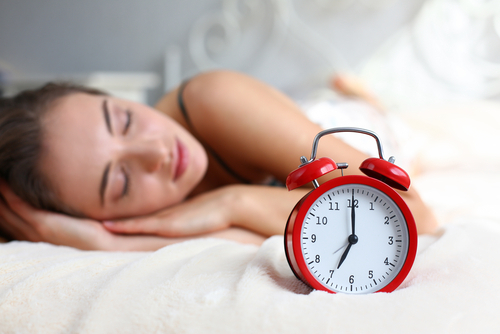 To study this, researchers polled 2,089 volunteers between the ages of 18 and 84 to “assess traits across the general population to facilitate research on traits that distinguish insomniacs and normal sleepers.” The study found that neuroticism led to increased difficulty in falling asleep and functioning during the day, while those who tend to be overly conscientious tend to have increased trouble staying asleep throughout the night.